Plastic pollution in rivers: has Wales reached a tipping point? 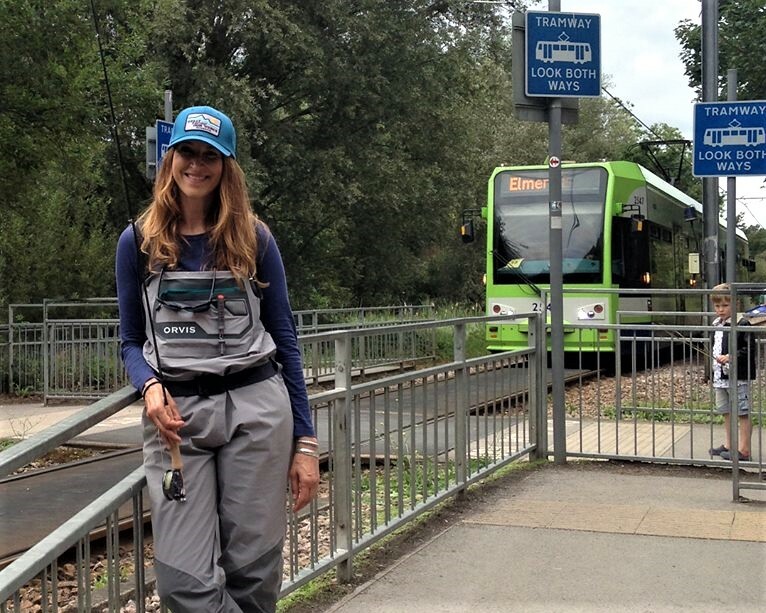 The new Orvis #50/50onthewater campaign has been designed to encourage equal opportunities and participation in flyfishing, getting more women out onto our rivers, lakes and streams, and we couldn’t be more delighted to see this effect trickling down into the urban side of this sport we love. 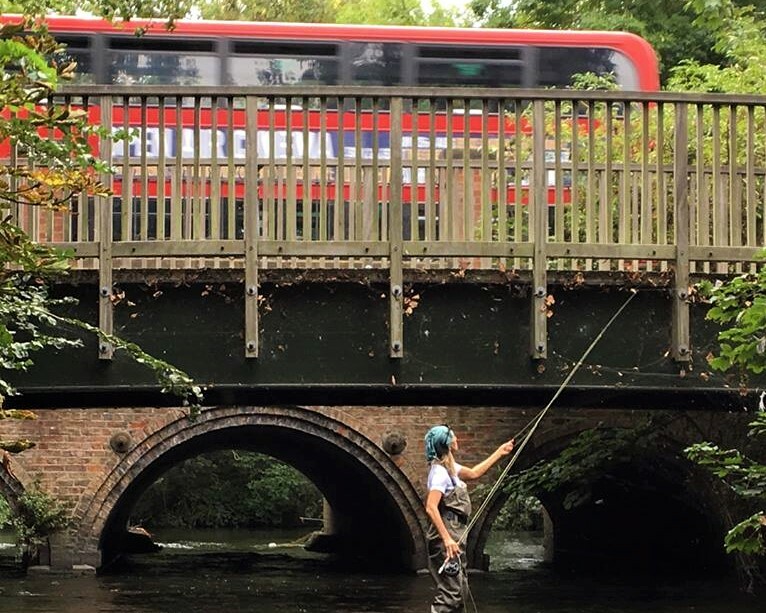 Last weekend, newly-converted urban flyfishing aficionados Susan Skrupa and Larysa Yefremova took a day trip out onto the Wandle in south London, and posted their whole experience on social media. 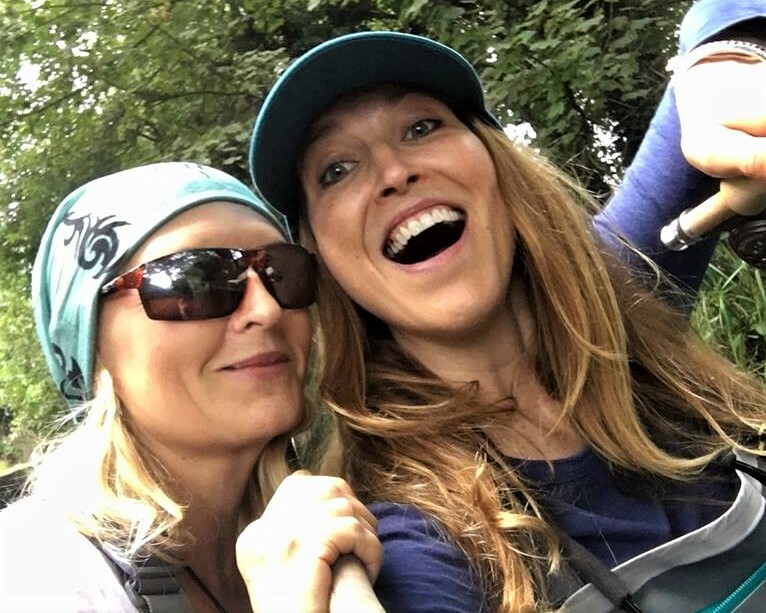 The faces say it all… a crazy day of mischief and misadventure with Larysa Yefremova on the River Wandle. AND not a single fish to report! But this is what makes it an adventure — and I can’t wait for the next! OH! And, dare I say it – thank god for Uber! 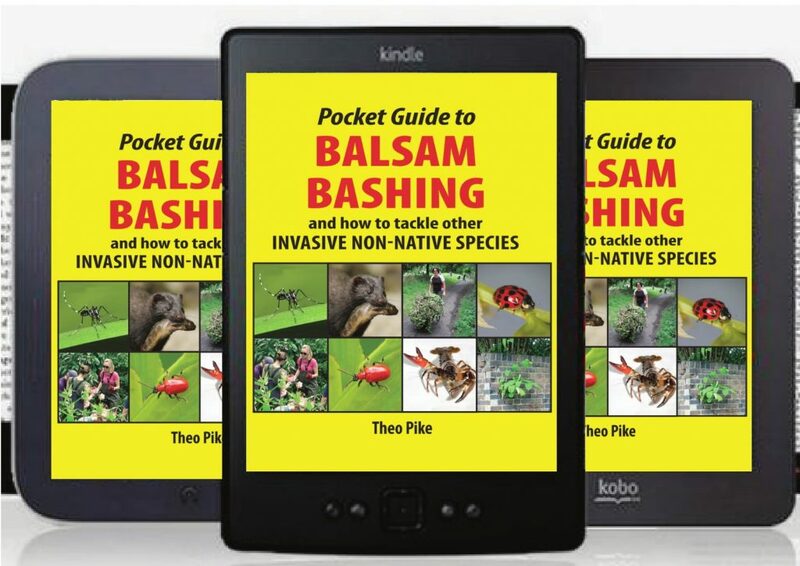 Perfectly timed for this summer’s balsam bashing season, Merlin Unwin Books have just released a new ebook edition of the best-selling Pocket Guide to Balsam Bashing. 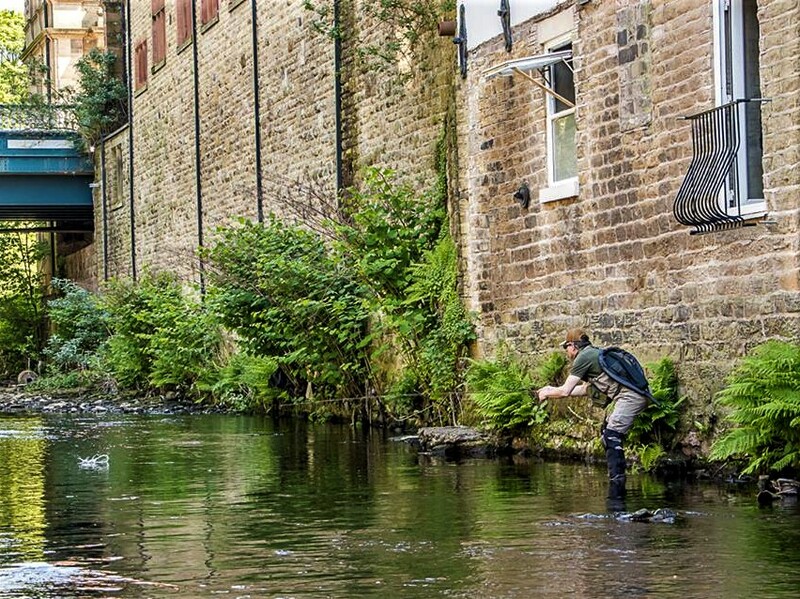 As many river restorationists know all too well, urban rivers and their catchments are particularly prone to invasion by non-native species like giant hogweed, Himalayan balsam, mink and signal crayfish. 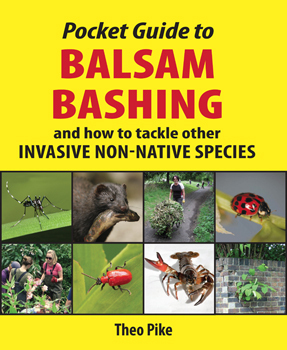 So the Pocket Guide to Balsam Bashing contains lots of hands-on, practical information (written in conjunction with the GB Non-Native Species Secretariat) for anyone who wants to start tackling the problems they cause. Now easier than ever to carry in the field, this new ebook edition is available direct from Merlin Unwin Books, or via your favourite ebook retailer, for just £4.99. Click here to get yours today! 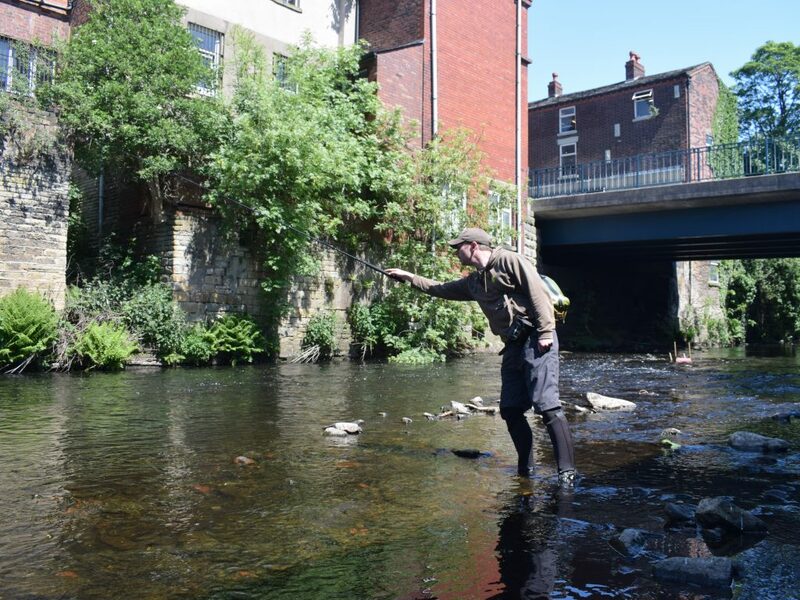 … and converged at Stalybridge for a flying visit to an urban river that’s been much in the news recently. 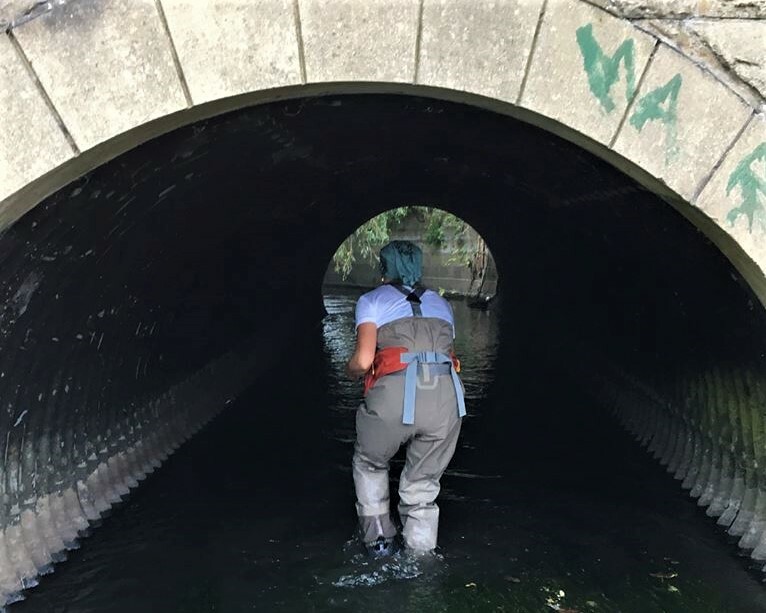 Paul and I both knew how the lovely little River Tame had been the subject of intense media scrutiny as the most heavily microplastic-polluted river in the world (at least among those tested so far). 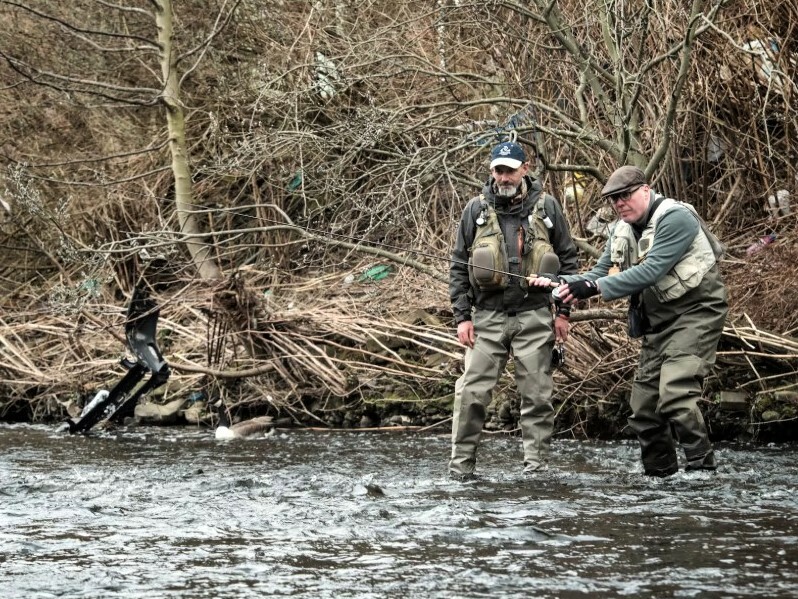 But we wanted to see this notorious stretch of the lower river for ourselves, and understand from local activist Woz Andrew just how much it meant to him personally. Woz met us at the station and guided us round the corner to the river, explaining the challenges facing an almost totally urbanised (and still industrialised) waterway like the Tame, and reminding us we’d definitely be missing an opportunity if we didn’t wet a line while we were there. Water levels were low, and the day was bright and hot, so we fanned up and downstream, fishing our favourite ultralight western and tenkara techniques. 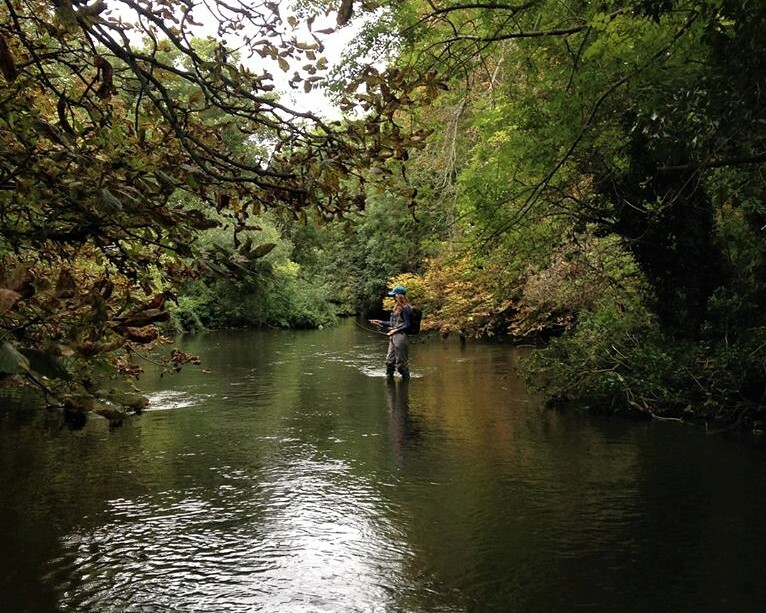 We’d all had little grabs and splashes at our flies before Woz finally hooked up solidly in the shadow of one of the bridges, and landed a beautiful trout on a dry fly. 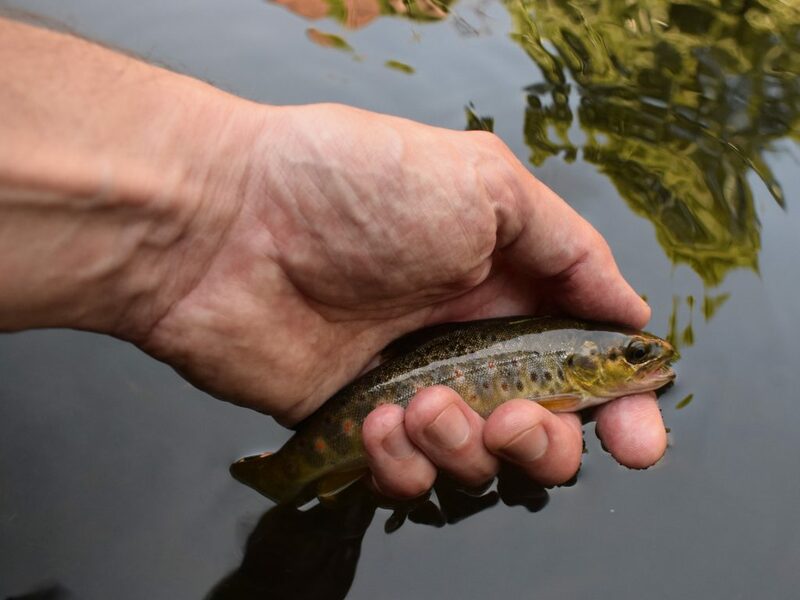 (It’s worth mentioning at this point that catching little baby trout in urban rivers often delights us even more than bumping into big lunkers – their presence shows that habitat and water quality are both good enough to let a proper population pyramid form). 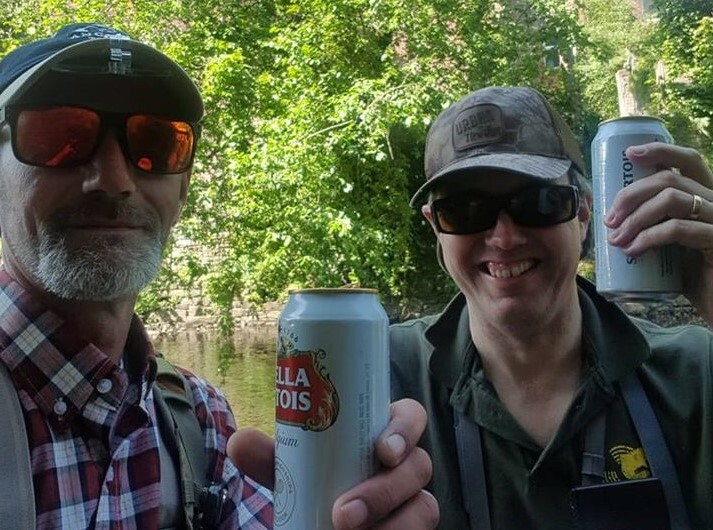 Several more fish followed for all of us, before honour was satisfied, and we raised a traditional can of Stella to this amazing river and its trout that are still surviving against all the odds, and desperately in need of all the help we can give them. 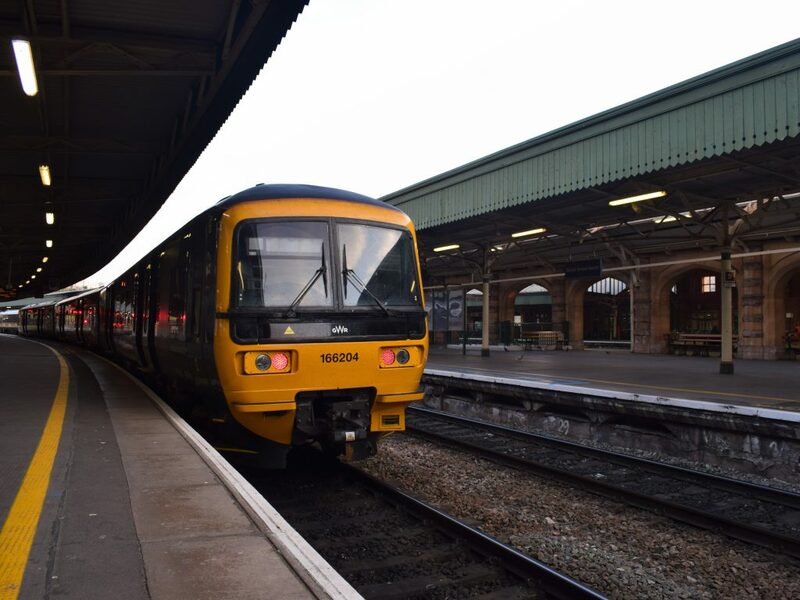 And then it was back onto our trains again, with boots still wet and heads even more packed with plans for other urban rivers that are similarly overlooked and underappreciated. 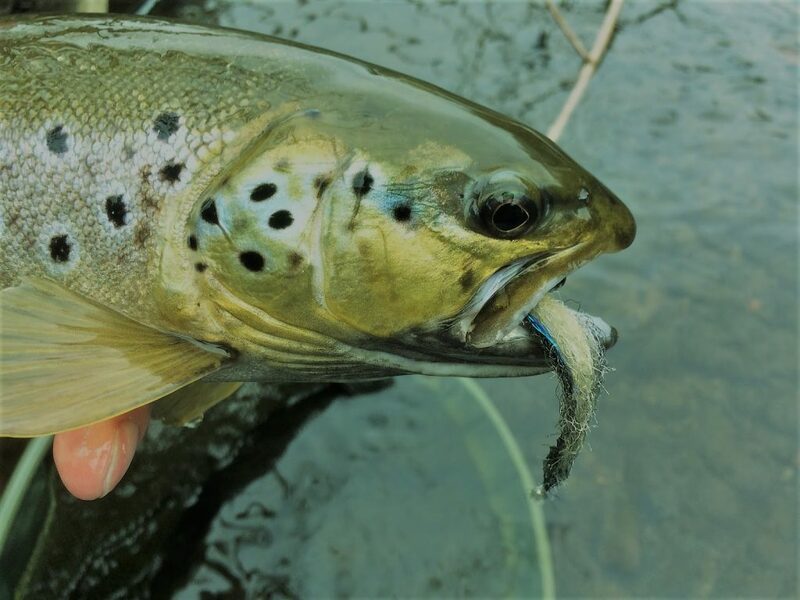 (If there’s a river like the Tame in your life, and you’d like to help get it back on track, please give the Wild Trout Trust a call, or check out the new Trout in the Town Facebook page here). 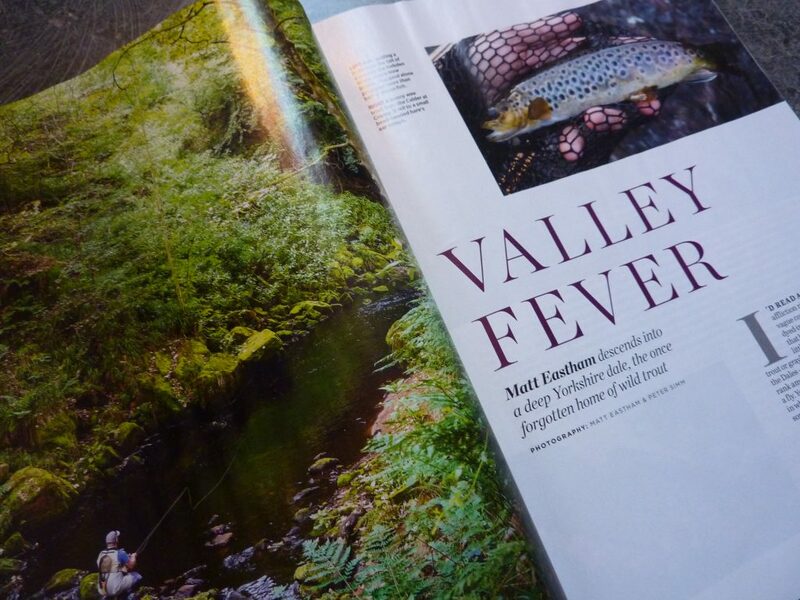 The full story of our visit to Stalybridge will appear in the first issue of Pete Tyjas’s exciting new Fly Culture magazine, due out later this year… don’t miss it! 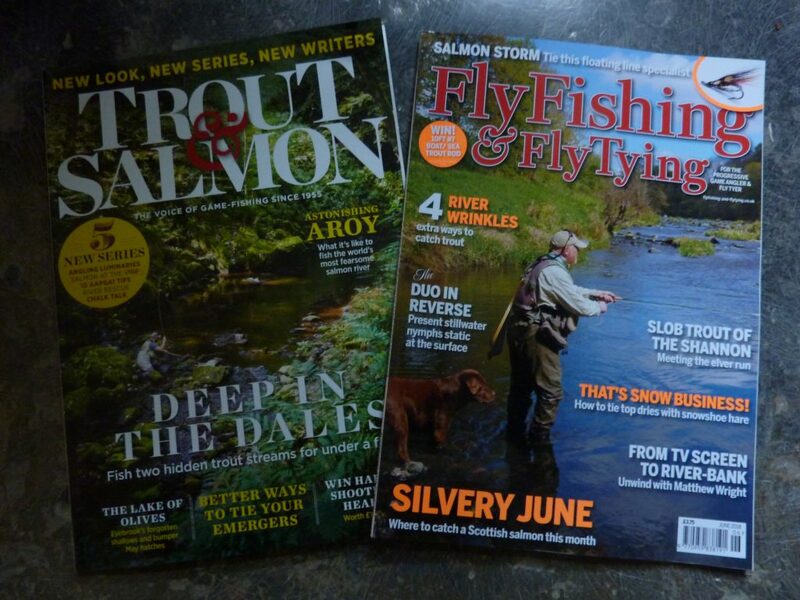 …with big features in the pages of both Trout & Salmon and Fly Fishing & Fly Tying magazines in the very same month. 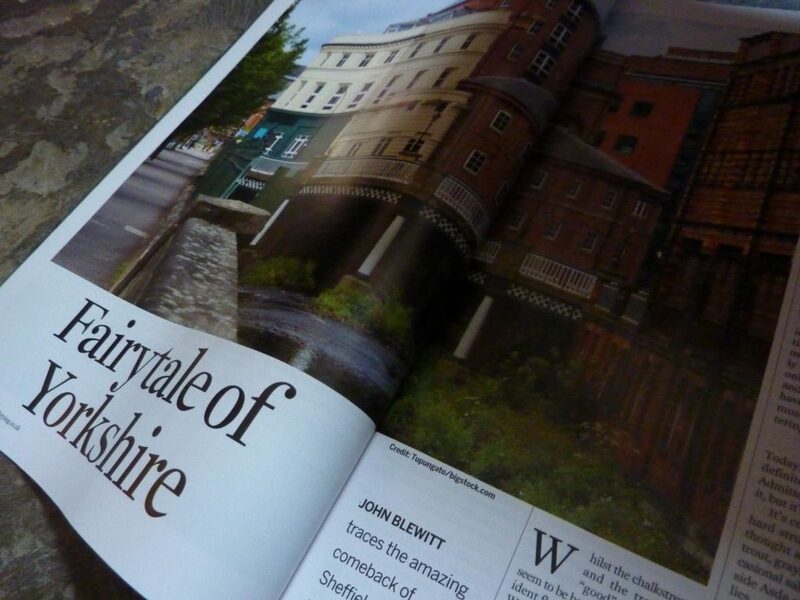 Meanwhile, over in FF&FT, long-time Sheffield river restorationist John Blewitt writes about the renaissance of the Don, complete with photos of historic paintings of the bad old days of massive industrial pollution, and the river’s heroic efforts to rebraid its own mid-channel islands after those notorious dredging works at Malin Bridge in 2009. Plastic pollution again: we all know the value of river clean-ups, so maybe now’s the time to take our fight to the beaches too? I’m knee-deep in the river Tame in Stalybridge, 15 miles east of Manchester. Beside me is Woz Andrew, a local fly-fishing guide. After climbing down a flight of stone steps from road level – hollowed by a century of boots and a remnant of this river’s industrial past – we have made our way slowly across, careful not to trap our ankles between the slippery boulders of the riverbed. 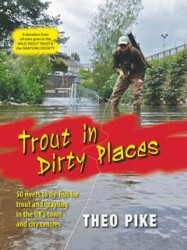 As any urban angler knows, pollution problems in city streams are nothing new, but there’s been a more-than-usually-horrible kind of can’t-look-away-from-a-car-crash fascination about the microplastics crisis on Manchester’s magical little River Tame – part of the mighty Mersey system that’s very dear to the hearts of many readers of Urbantrout. 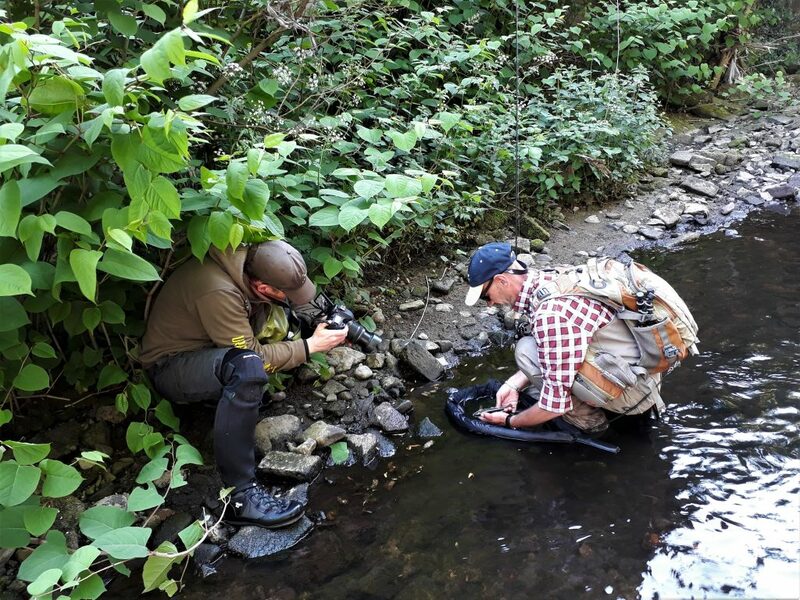 Andrew Griffiths is one of these, and his follow-up investigation with local river restorationists Woz Andrew and Mike Duddy is a hugely valuable contribution to this still-unfolding global story. Click here to read it in full. 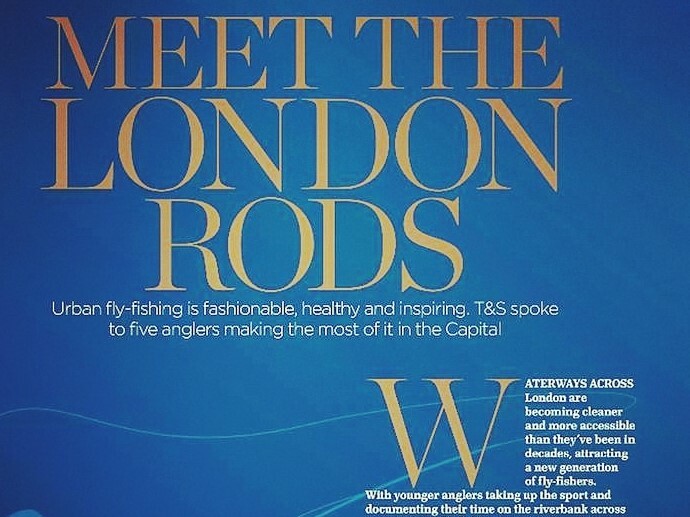 … with a feature in the April 2018 issue on London-based fly-fishers (and the London Flyfishing Fair on 23-24 March). 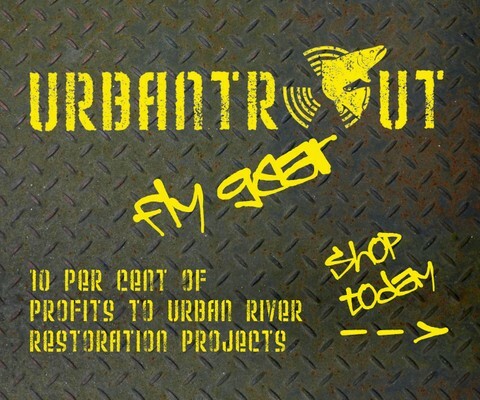 Over the past few years, urban fishing has become such a fixture in the Wild Trout Trust’s annual charity auction that it’s hard to remember when it wasn’t – and when it was a novel kind of idea for us to list all the urban lots in one place for our readers’ bidding convenience. Still, it seems like just as much of a good idea now as it did then, so here’s this year’s listing (our 6th in succession). Once again, of course, we’d highly recommend reading through the Trust’s whole auction catalogue of 313 lots, if only to glimpse how some of the other (more rural) half live… and how you could, too, if your bid is a winner. 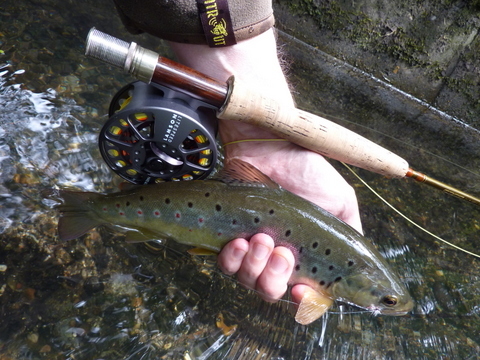 Then, whatever looks good to you, please bid generously to help this amazing charity carry on their work to make rivers and lakes all over the UK and Ireland better places for wild trout and countless other species. As Kris Kent also explains in this recent article for Eat Sleep Fish, it’s the single most important fundraising event of the WTT’s year. And of course it’s more than likely to benefit your own fishing in years to come, too. 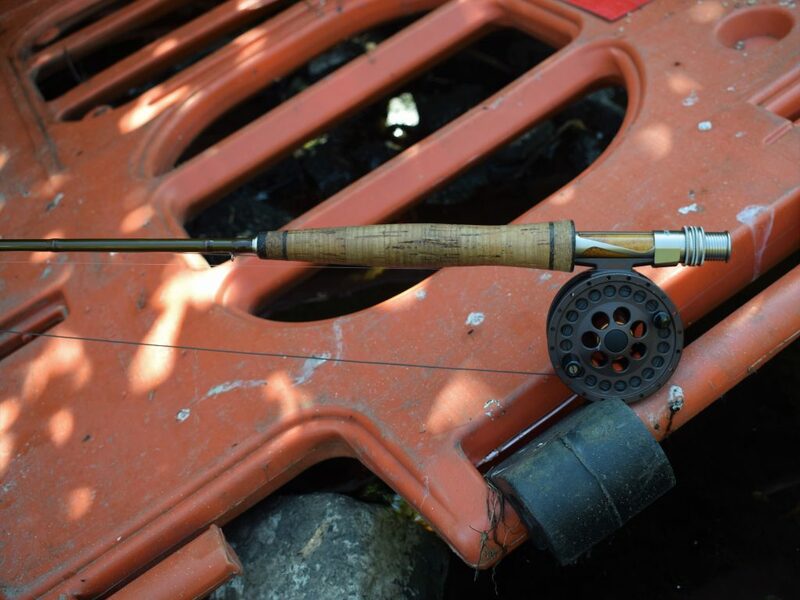 Lots 119 and 120: 2 opportunities to bid for 2 days for 2 rods on the waters of Merthyr Tydfil Angling Association, as above. 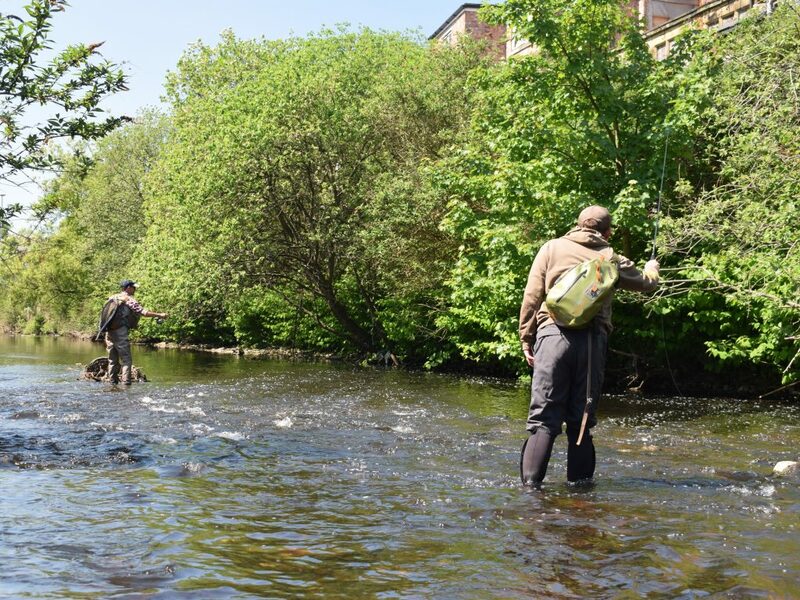 Lot 223: Wander up the Wandle for the day with pro guide Damon Valentine, who’s taking over hosting this lot for the first time in 2018. 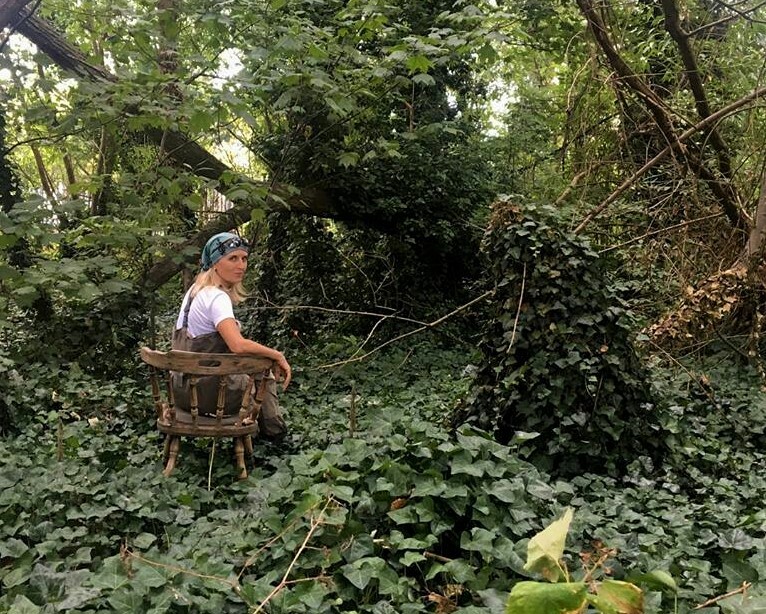 You’ll get all the latest news on this inner-city chalkstream’s rollercoaster recovery – not to mention a chance to meet other Wandle Piscators and hook a trophy dace, chub, barbel or trout somewhere in south London. 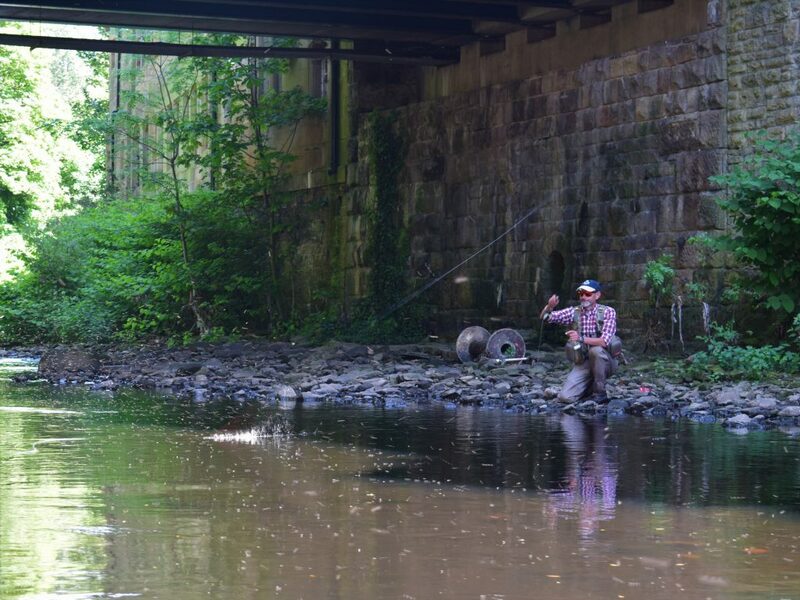 So, as we say every year… Bid early, bid often, and we’ll see you out there on one of our urban rivers!